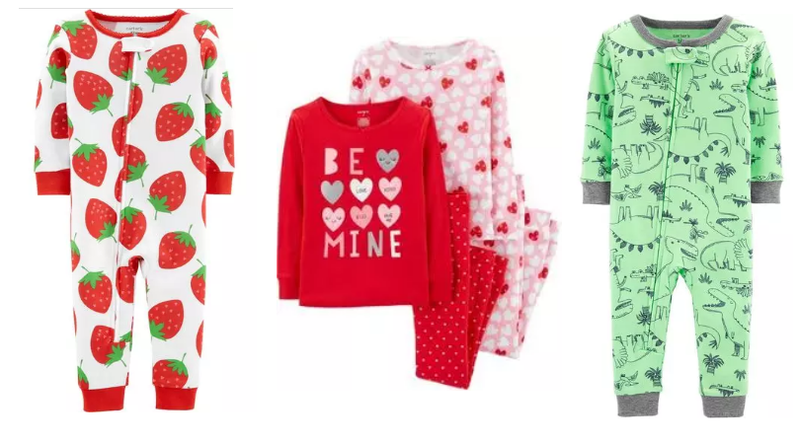 Hurry over to Carter’s and score PJs for the little ones for 50% (0r more) off! 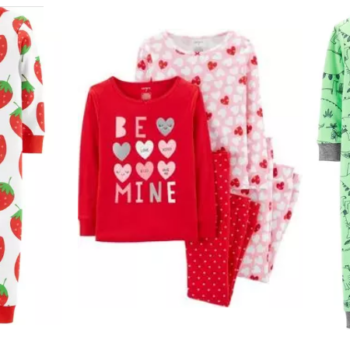 Carter’s offers sizing form newborn all the way up to big kids so you can score some for all the kids at once! No minimum purchase required to score free shipping!